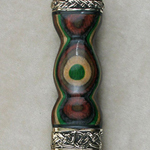 The traditional Scottish stocking knife, Celtic knotwork covers the hilt and pommel. A perfect match with our Dirk and Claymore. 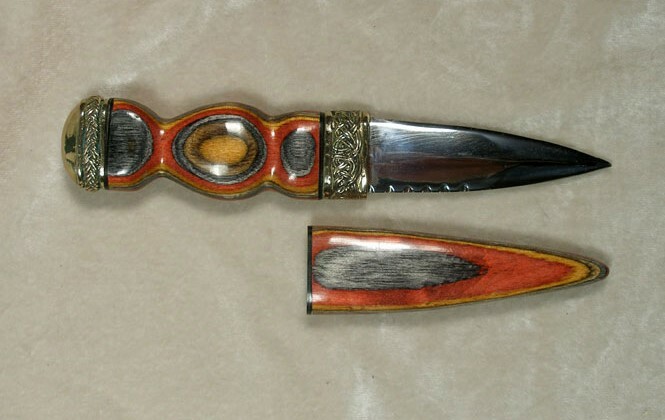 Price includes matching sheath Each knife is hand-made to your specifications, with many options available.